1. Photos are for reference only. 2. Gifts are assigned with limited quantity only. No return and refund. Valid until stock lasts. 3. Due to hygiene reasons, we do not accept returns for all item. 4. The terms of service of our shop follows of HKTVmall, for details please refer to the disclaimer policy. 5. 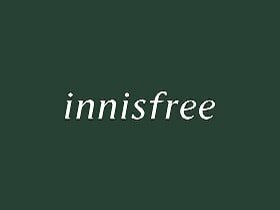 In case of any legal dispute, the decision of innisfree Hong Kong shall remain final. 2. Due to hygiene reasons, we do not accept returns for all item. 3. In case of any legal dispute, the decision of HKTVmall shall remain final. Our products are created with high quality ingredients originated from Jeju, the island where pure nature exists. And thus, we are well loved and trusted by our customers, from Korea to all over the world.